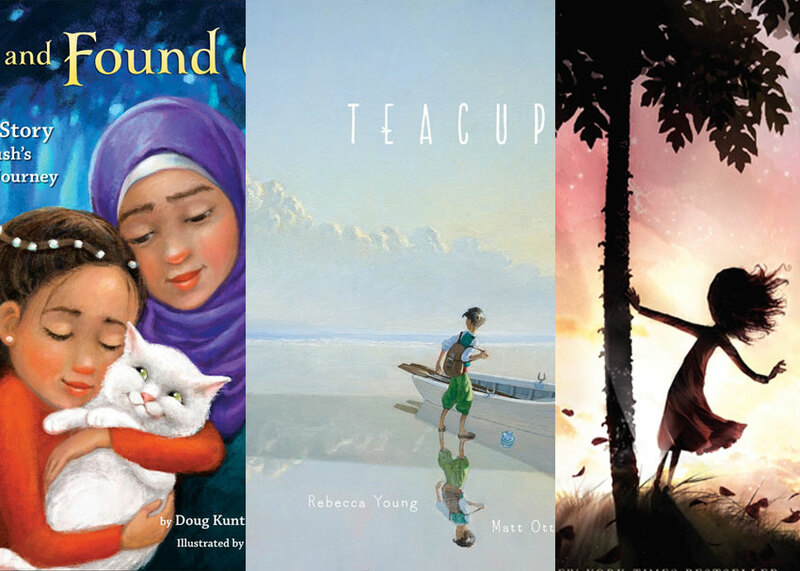 Let's dive into the new year with some thoughtful reading, a focus on kindness and community, and a celebration of books! 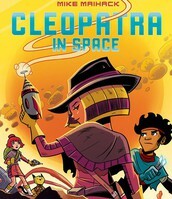 During lunch recess on Tuesday, February 7, students will have the opportunity to Skype with Mike Maihack, author and illustrator of the Cleopatra in Space graphic novel series, in the LS Library. Below you'll find links to different book lists that address topics of immigration, refugees, social activism, kindness, and unity. We have many of these books in our library (some are on order), and you can also find them at your public library or local bookstore. We are talking about these topics in school, as they arise - I hope that you will also take some time to talk to your child about current events in a way that is appropriate for you and your family (see next section on News for Kids). 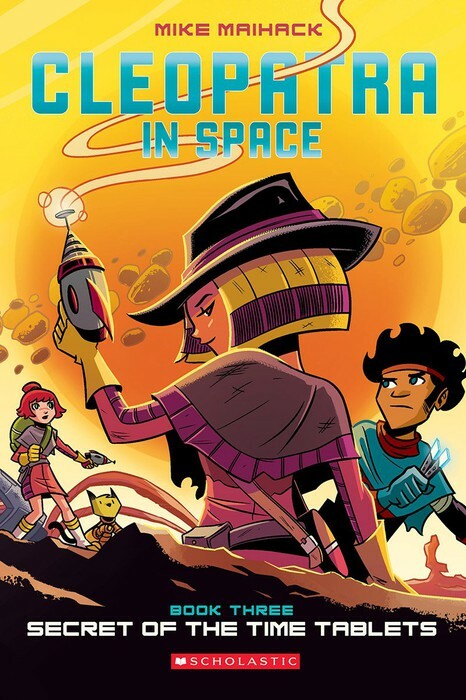 Stories can facilitate dialogue and promote healthy communication around this difficult topic, and help to foster empathy and understanding. 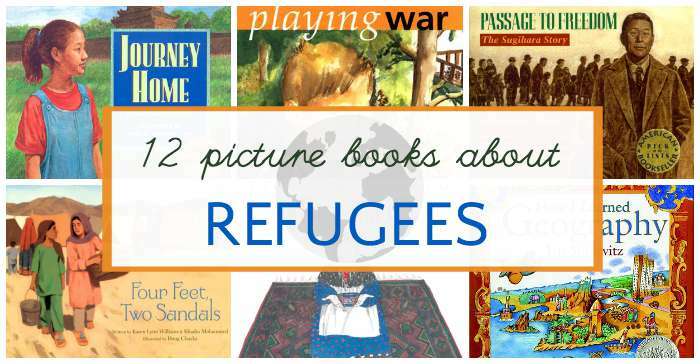 12 picture books about refugees that teach children about the variety of experiences. Teach compassion and understanding about others around the world. Below you'll find resources for sharing current events with your children, as well as advice from different organizations about what and how much to share. You know your children best - take cues from them! Advice from Common Sense Media editors. Kids get their news from many sources, which are not always correct and are sometimes scary. Here are tips on how to talk about the news -- and listen, too. Each class is again participating in the North Carolina Children's Book Award this year. 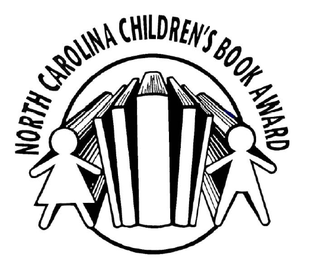 This is a reader's choice award, which means that the nominees and the winner are chosen by North Carolina children. Sky class read the 10 picture book nominees back in November (and they've been patiently waiting for the rest of the school to catch up!). We have just finished reading our 7th book in River class. 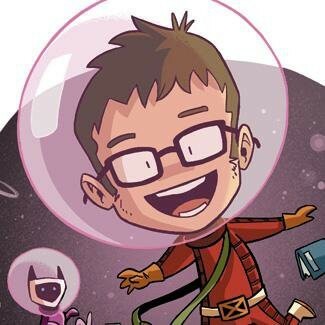 We should be voting sometime this month! Joanna is reading the nominees to Mountain class during lunch. Students also read them on their own during library time to get a closer look. Forest class read their last nominee this week and will be voting next Tuesday! 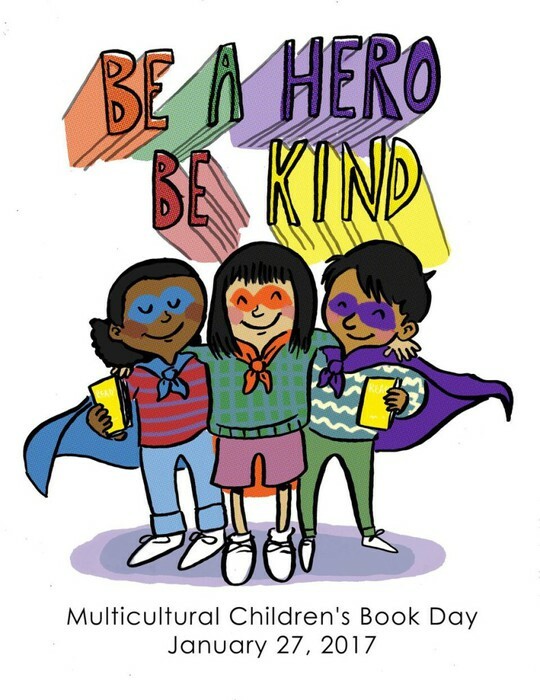 We participate in this award to not only promote reading picture books at all ages but also to create a shared lexicon of books in Lower School. We're excited to discuss these books with each other, across classes and grade levels! 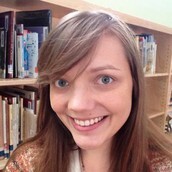 We are in the process of switching to a new library catalog school-wide. During this transition, it is possible that there may be some human error in book checkouts. Please be patient as we get things sorted out and learn the ropes of the new system!